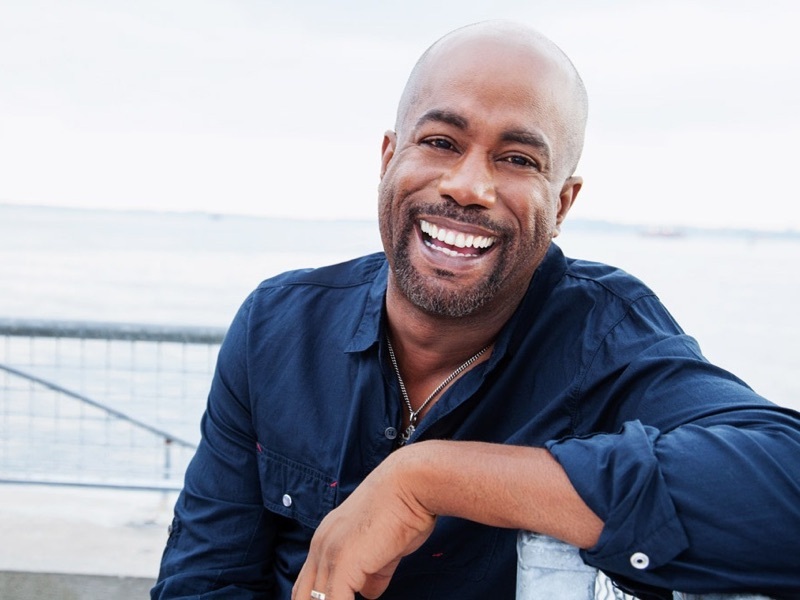 Darius Rucker will bring down the house Aug. 18. An original member and lead singer of Hootie and the Blowfish, Rucker performed for decades before starting his solo career in country music nearly 10 years ago. He also has a few tricks up his sleeve for the performance, says Jodi Pestka, marketing director at Choctaw Casino and Resort. 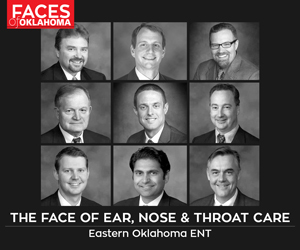 For more information visit: https://www.choctawcasinos.com.